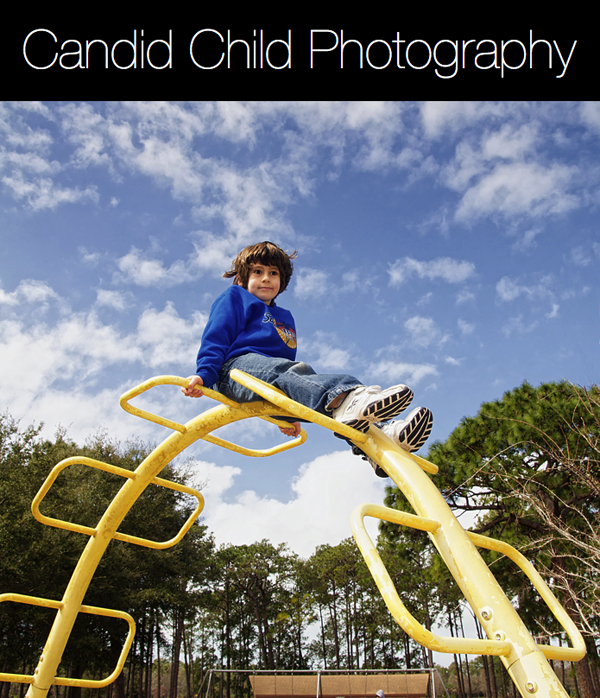 Jason Collin Photography introduces a new limited time only candid child portrait photography package. Jason believes in photographing children as they play, have fun and act like children. Playgrounds, beaches and sports fields make great locations.